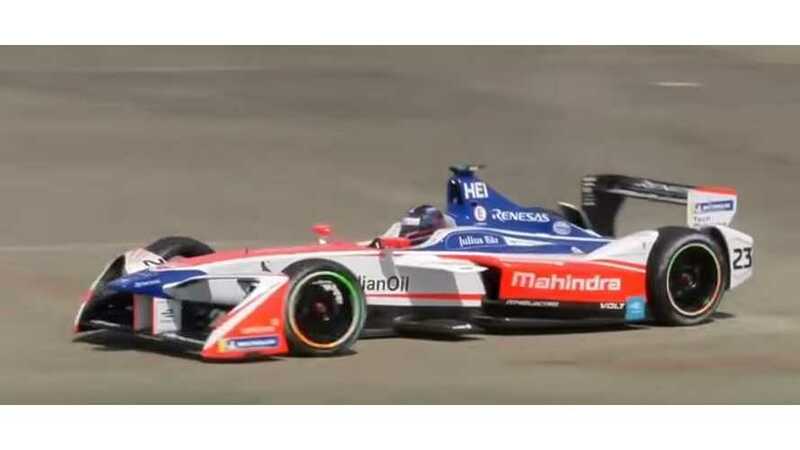 Check out some race highlights from qualifying, the race itself, and more in this video round-up from the recent Formula E ePrix in Berlin. 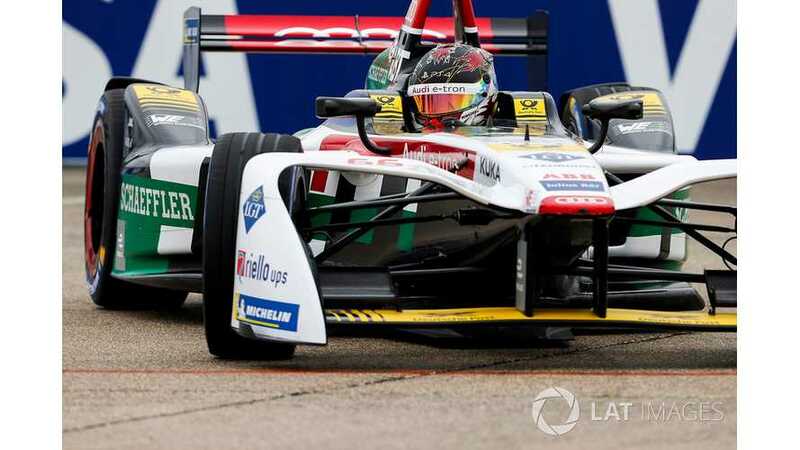 Audi declares victory win 1-2 finish after Daniel Abt takes the Formula E win at the Berlin ePrix and teammate Lucas di Grassi comes 2nd. 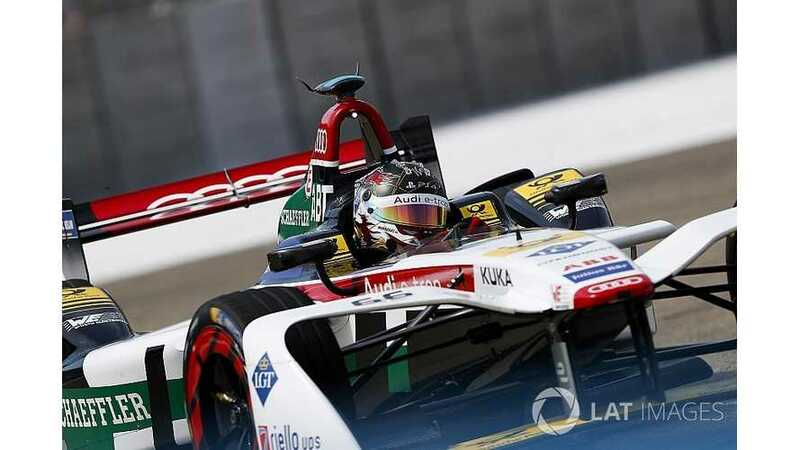 Audi’s Daniel Abt has claimed the Formula E pole at the Berlin ePrix ahead of Oliver Turvey, but faces an investigation for a possible power infringement in group qualifying.